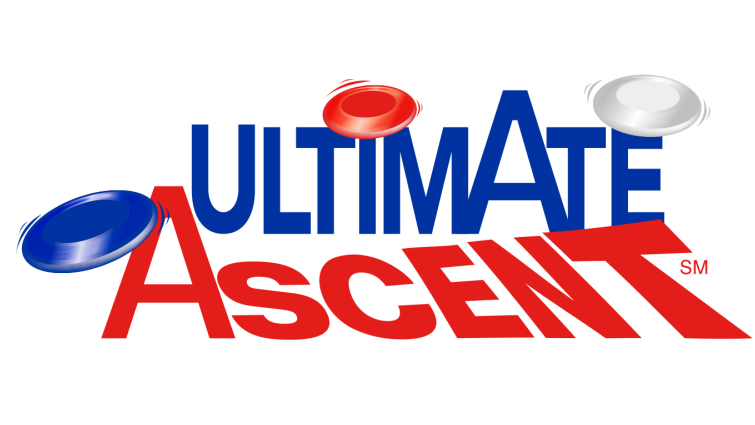 Ultimate Ascent is a high action game based off of ultimate frisbee. As classically FRC as you can get, Ultimate Ascent combined quick gameplay, strategic defence, and an end game unlike anything else. Played by two alliances of three robots each, teams competed to score frisbees to goals at various heights in the 2 minute and 15 second match. The higher the goal in which the disk was scored, the more point that were given. Disks scored in 15 second autonomous mode recived more points than those scored in the remaining tele-op period. A match would end with an end game in which robots attempted to climb a three tier pyramid, found in the middle of the alliance’s side of the field. As robots advanced up the levels of the pyramid, more points were gained.